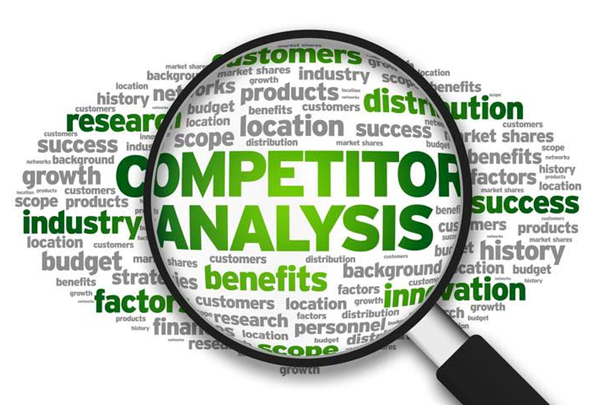 A quick and easy way to compare your product or service with similar ones on the market is to make a competition grid. Down the left side of a piece of paper, write the names of four or five products or services that compete with yours. To help you generate this list, think of what your customers would buy if they didn't buy your product or service.